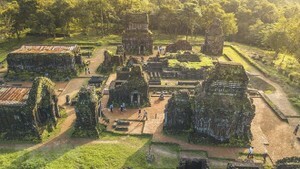 While the Cu Chi Tunnels has long been one of hottest attractions for both local and international tourists, another historical underground site, the Phu Tho Hoa Tunnels, has not achieved popularity among the people of Ho Chi Minh City. 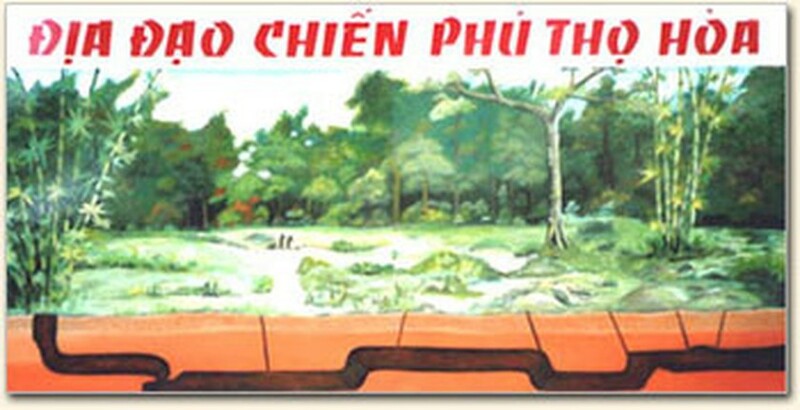 Located at 139 Phu Tho Hoa Street in the Tan Phu District, the tunnel was built in 1947 and is more than one km long. There, army troops concealed themselves during the nation’s two resistance wars against the French and the Americans. The tunnel was recognized as a “National historical site” by the Ministry of Culture and Information (former name of the Ministry of Culture, Sport and Tourism) in 1996. Now, however, the important historical site has been all but deserted. Rarely, meetings of veterans have been organized at the site, and sometimes schools in the district take students there on field trips, in the hopes imparting knowledge of revolutionary traditions to the younger generation. “The tunnel with very few scattered objects has been damaged by the weather and time,” said Mr. Ngo Van Chung, head of Tan Phu District’s traditional department. Municipal and local authorities should focus on commemorating the memories of martyrs of the revolutionary period, building steel reinforcements in order to display for future generations, how these tunnels functioned. In addition to restoring and preserving the Phu Tho Hoa Tunnel, efforts must be made in advertising, to bring sufficient attention to the tunnel, so that the cultural historical site may become a destination for future visitors, as well as upcoming generations of Vietnamese people.